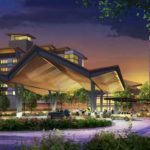 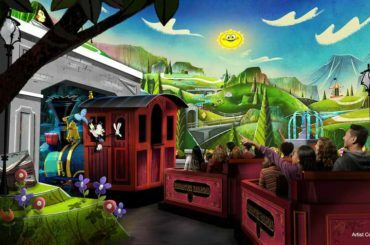 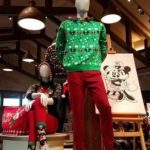 The World of Disney is undergoing a transformation that will re-imagine the entire store for a new shopping experience at Disney Springs. 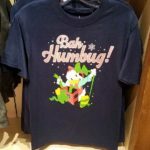 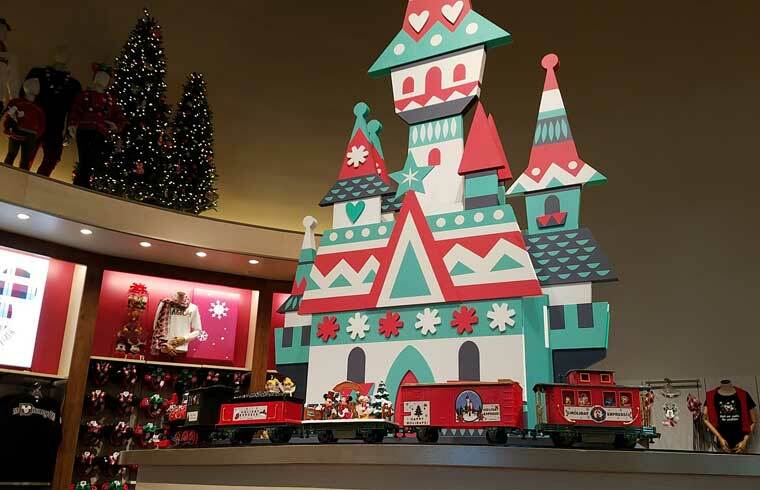 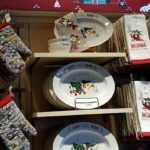 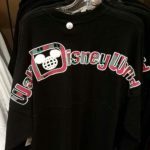 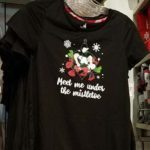 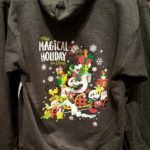 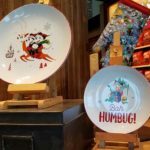 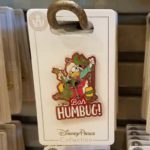 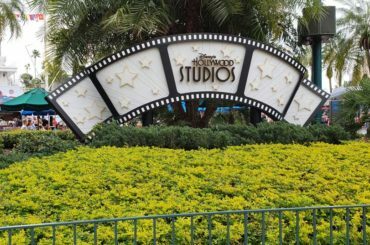 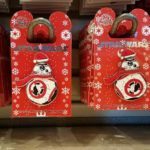 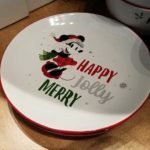 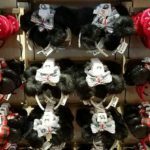 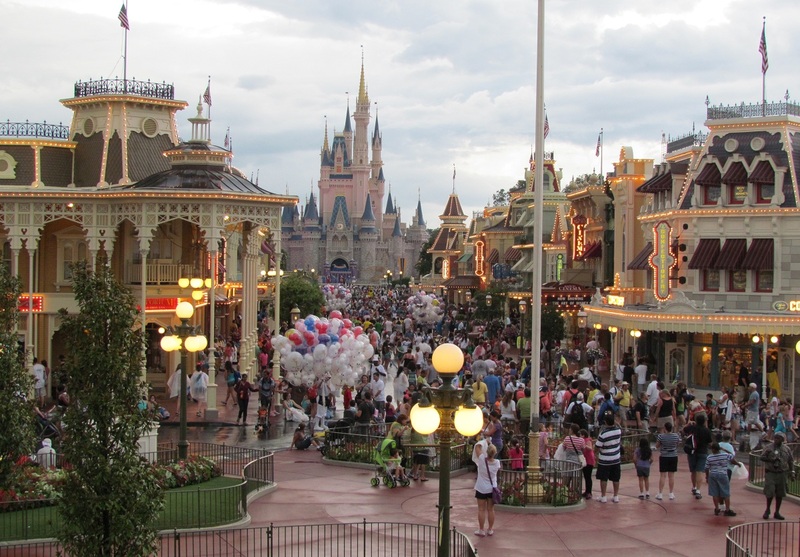 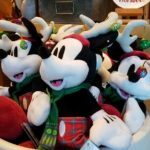 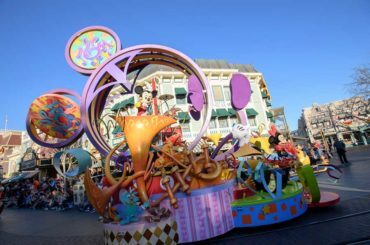 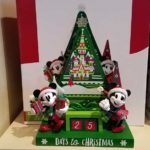 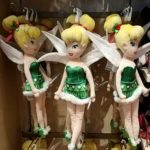 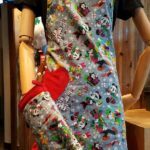 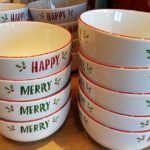 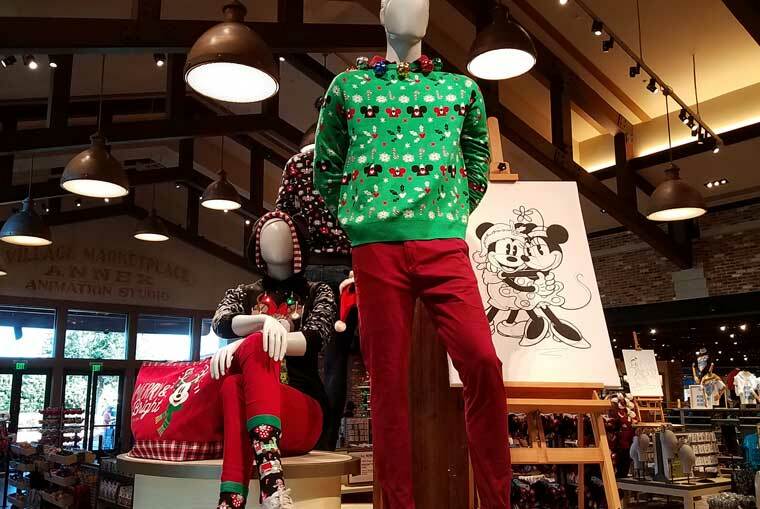 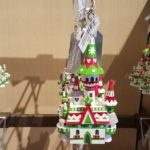 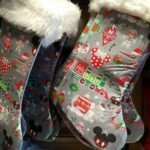 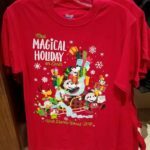 Alas, time waits for no one, and that means that Disney has to roll out its new holiday collections, even with part of the store still under wraps. 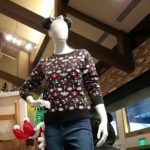 We were invited down to Disney Springs today to tour the store and meet some of the great Disney cast members who worked on developing the merchandise. 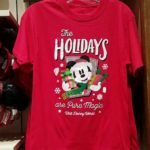 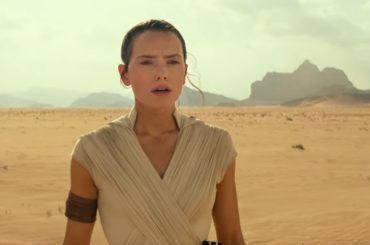 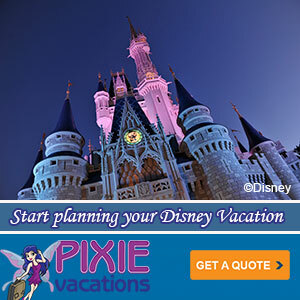 We’re very impressed with the collections this year and I think Disney’s going to have a hard time keeping some of them in stock. 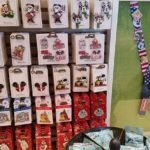 First we were able to meet with Elizabeth Smith from Disney Parks merchandise team. 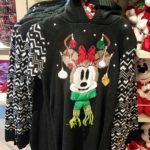 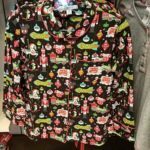 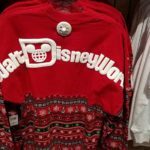 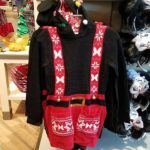 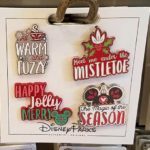 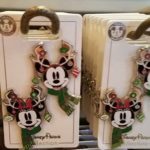 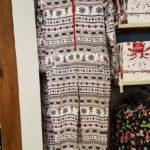 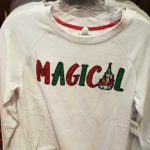 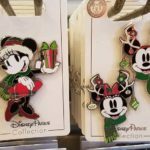 She talked to us about two new holiday collections this year and then walked us through a few of the novelty ‘ugly’ Christmas Sweaters that we know will be a hit this yuletide season. 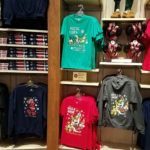 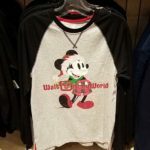 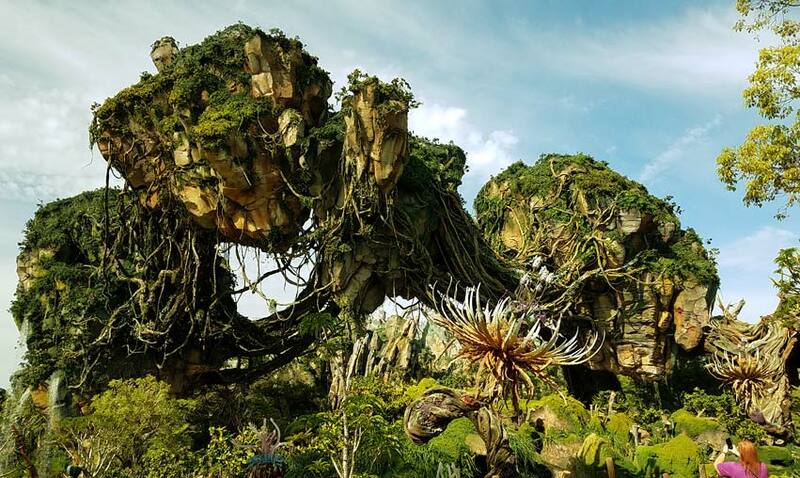 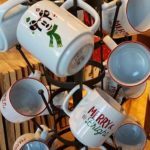 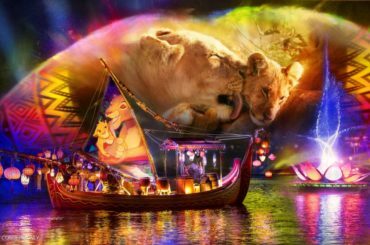 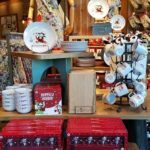 You can see the new merchandise now in the World of Disney location at Disney Springs, but the official unveiling of the re-imagined spaces won’t occur until October 27.